Diciembre 2017 | EASYFISQUIM , ESO i Batxillerat. 7th GRADE SCIENCE : Article 28 : Mechanical and Thermal energies, and temperature. Publicado: 01/12/2017 22:38 por easyfisquim en 7th GRADE SCIENCE. 2.26.b Word search about mechanical energy and catapult. 2.26.c Fill out the gaps on the text using the words given. 2.26.d You can learn a lot more about this kind of devices at this LINK. 2.27.a Make the poster indicated by your teacher as in the example. Follow his instructions and use the pictures given. First you have a reviewing activity about catapults. 2.28.a Reviewing activity about catapults. 2.28.b Thermal energy definitions and transferring thermal energy. 2.28.c Friction force causing thermal energy. 2.28.d 5th and 8th periods ways of transferring thermal energy drawing. 2.29.a Draw these PICS about radiation at your paper and write the description on it. PIC 1 about solar radiation. PIC 2 about electromagnetic spectrum and energy. Paper to draw these two pics. heating a pot on the heater. 2.29. Fill in the sun’s shape crossword using the right words for each gap. 2.30.a Friday TEST about mechanical and thermal energies. 2.30.b Heat and thermal energy exercise ( words-gaps to choose ). 7th GRADE SCIENCE : Article 29 : Particles in motion and kinetic energy. Publicado: 08/12/2017 17:45 por easyfisquim en 7th GRADE SCIENCE. * Activity 2.31 : Particles’ motion, temperature and energy are highly related. motion we do this Review that allows us to keep two concepts related. movement. After that, answer the suggested questions. 2.31.c Complete the following tasks and the wordsearch. * Activity 2.32 : Faster particles when hotter. 2.32.a Today we finish the tasks we didn’t yesterday. * Activity 2.33 : Temperature, motion and kinetic energy. Milk poster. Particles in motion pics for the poster. * Activity 2.34 : Energy and states, solid, liquid and gas. Temperature and kinetic energy. 2.34.a Look up the following outlines and draw the proper particles in motion. 2.34.b Read the text and answer the questions. 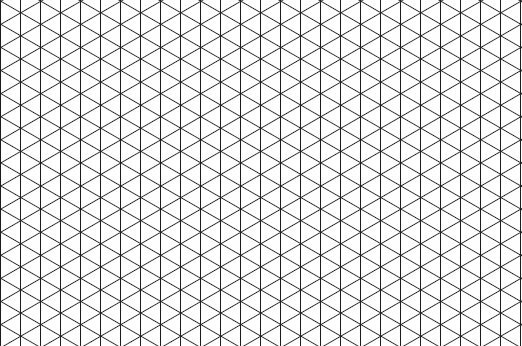 2.34.c Copy these outlines about particles’ states at your notebook. * Activity 2.35 : Particles and state matter’s structure. Structure and energy. 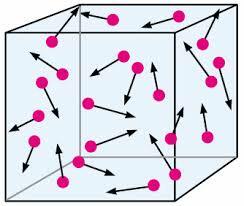 2.35.a Particles motion and structure related to energy changing. on the given energy to the system. is involved into state matter’s changes. Write a summary about it. 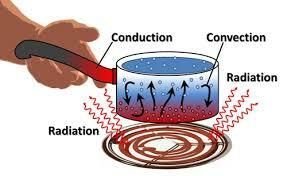 Go to this link and do a short test about thermal energy.